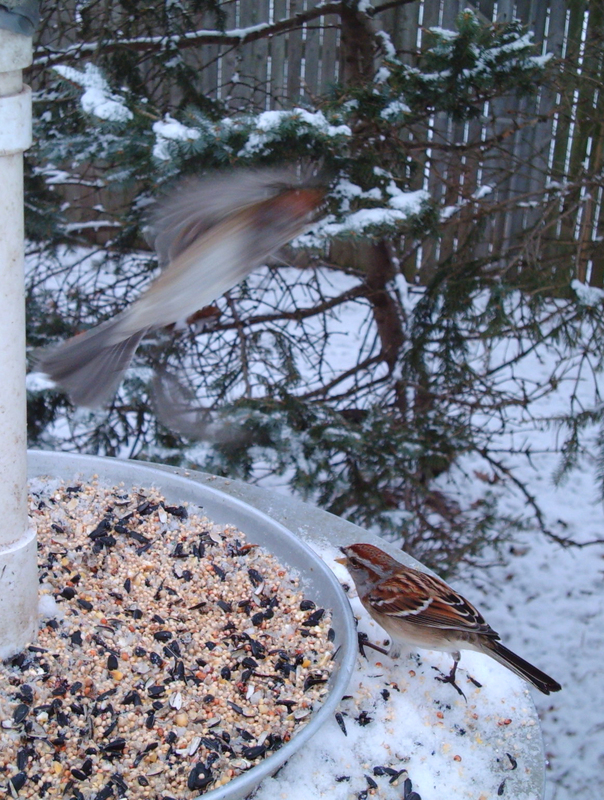 Our Wingscapes Birdcam captured some pretty crazy shots of American Tree Sparrows going nuts at the feeder today. They were whaling on each other! 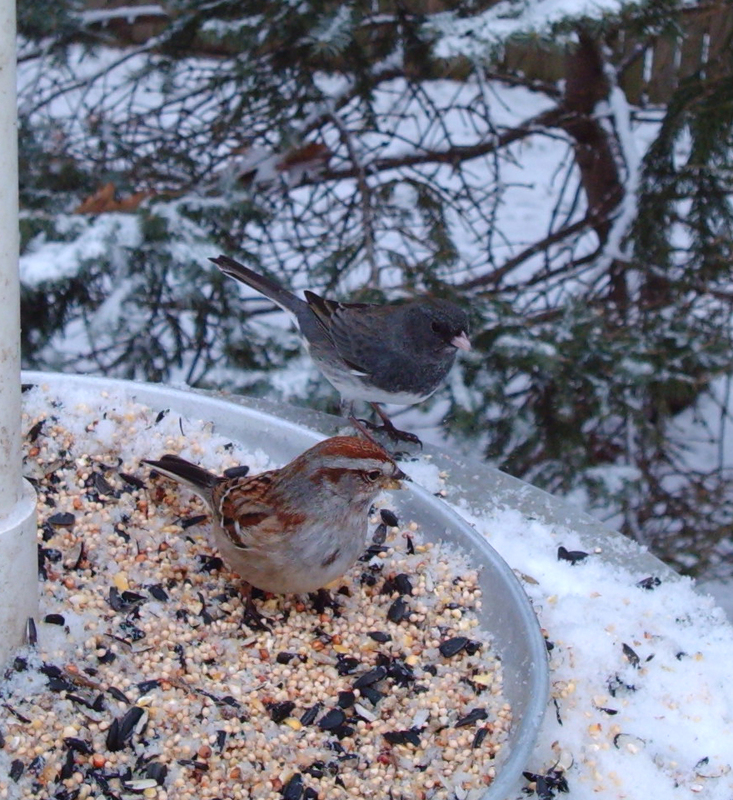 They were leaving the other birds alone, like this Junco. 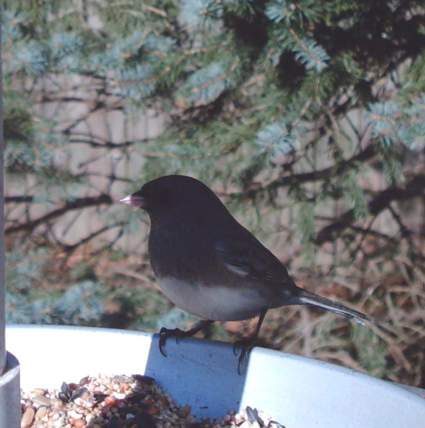 And this Junco who just kept on munching during another skirmish. 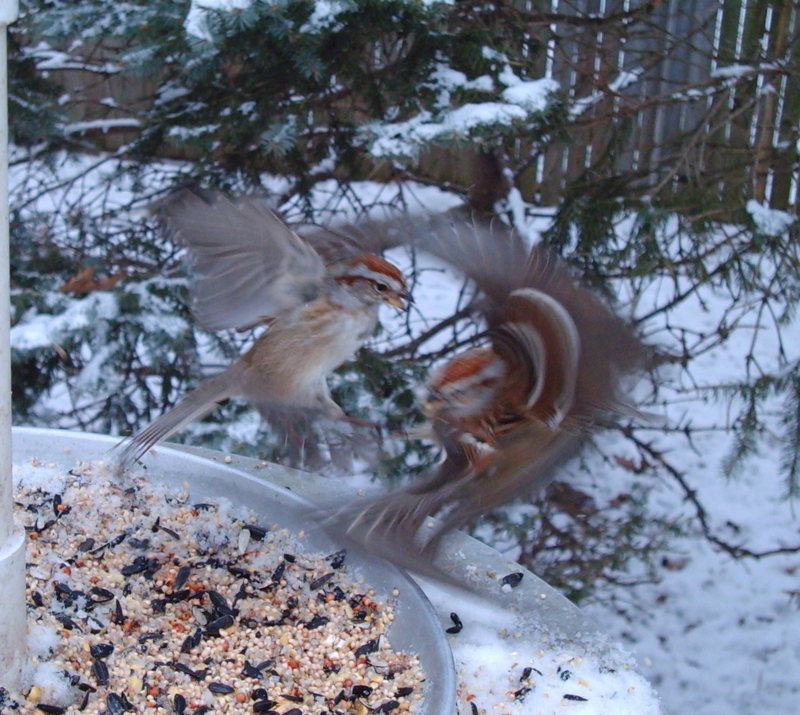 The fighting went on throughout the day. 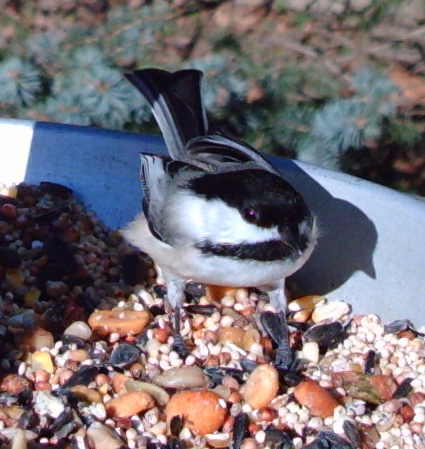 Early in the day, before we looked at the cam photos, one flew into the back sliding door and fell to the ground, dazed. My mom brought him inside and we left him to rest in a shoebox for about 45 minutes. 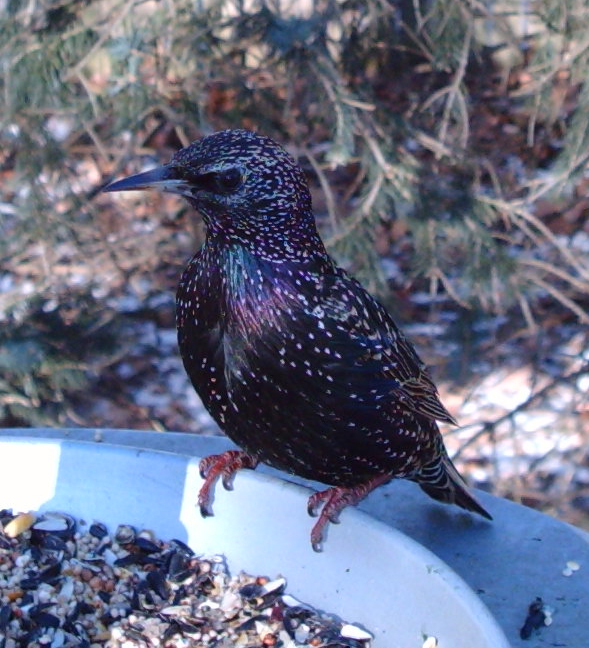 When I brought the box outside and opened it, he flew off after a moment. 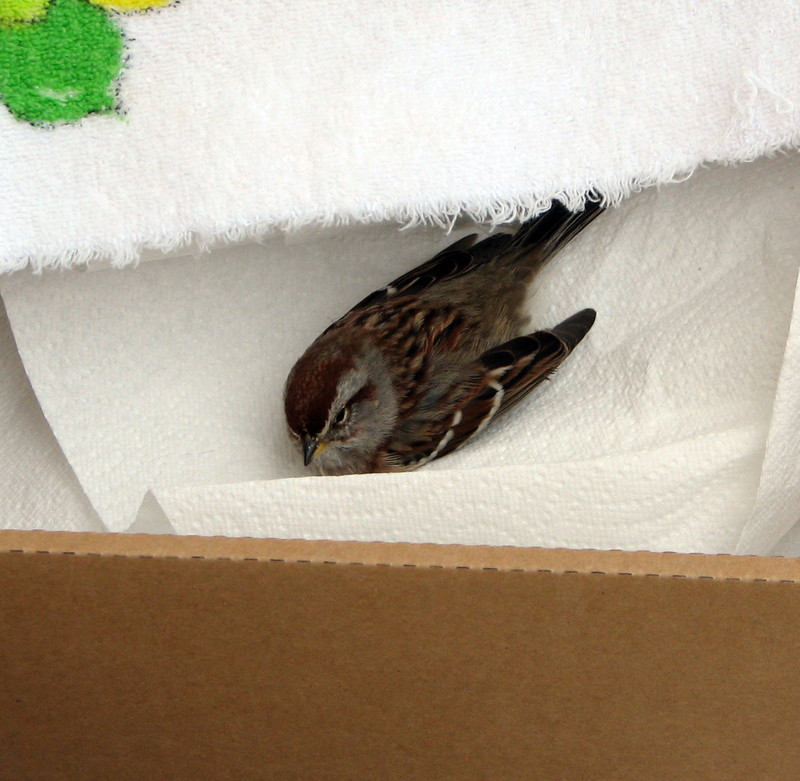 Here he is in the box shortly before flight. After viewing the cam shots, I am guessing a fight got out of hand and this fellow flew into the window while trying to flee an enemy. I couldn’t find any information about this kind of behavior online. 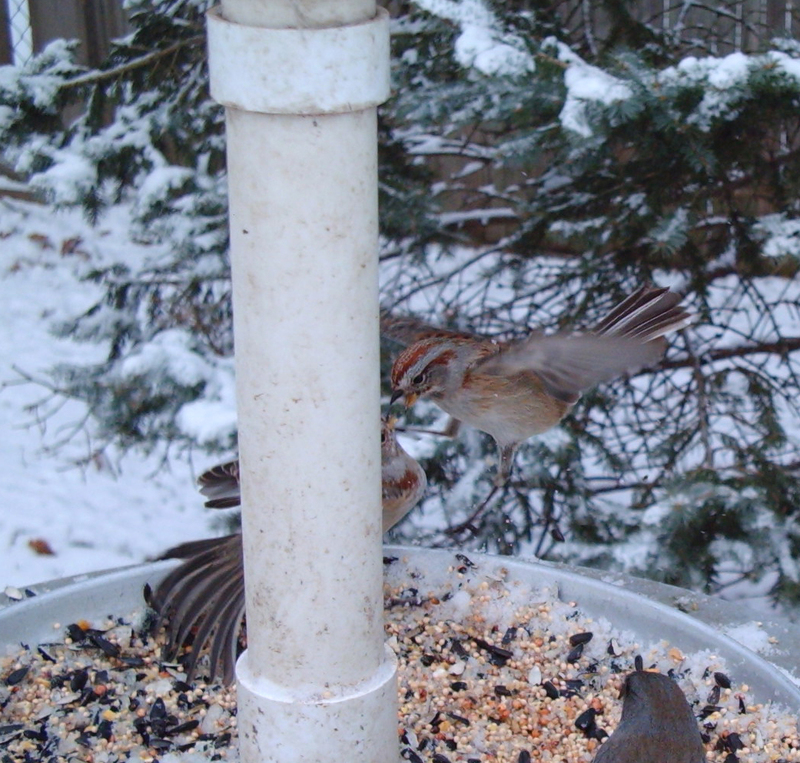 We have previously witnessed large groups of Sparrows feeding both at the feeder and on the ground, without controversy. There was plenty of food available. So what got into them today? 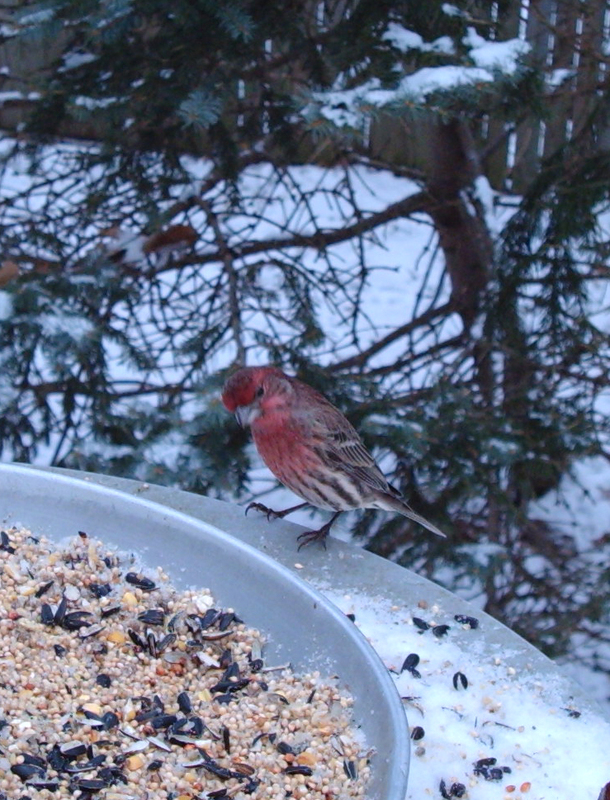 This House Finch was captured by our Wingscapes Birdcam today. I haven’t seen this one with my own eyes yet so I can’t add it to my life list. Argh. 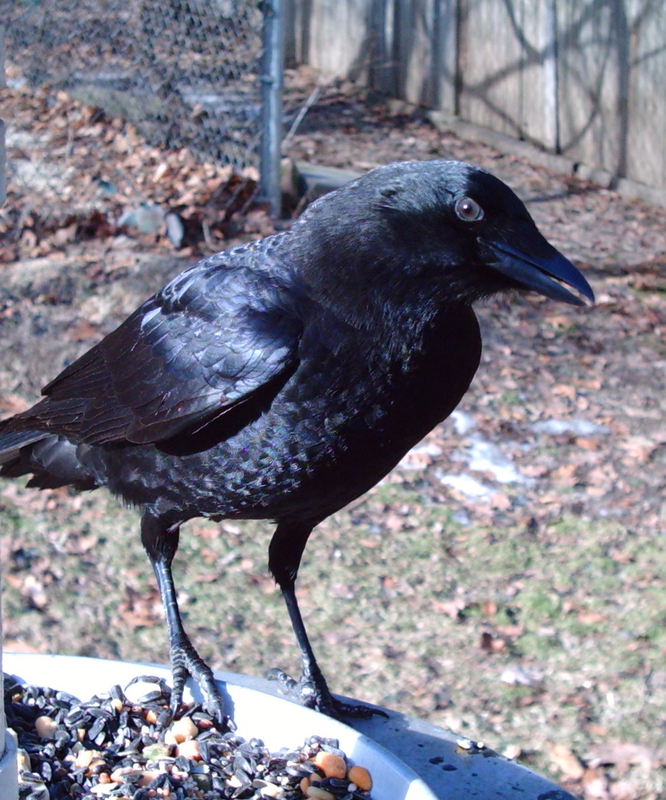 An American Crow on the feeder today was lucky number 13. Looks like he’s giving us his better side. See the previous Birdcam birds here. 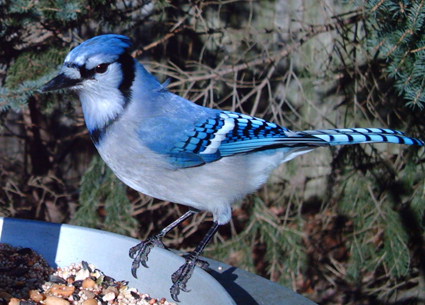 See the other submissions to this week’s Bird Photography Weekly. 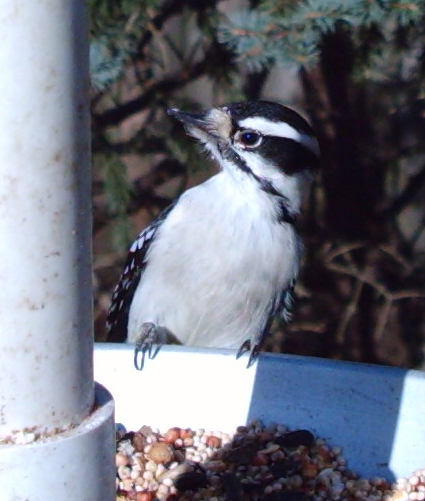 I tried video for the first time with my Wingscapes Birdcam today. 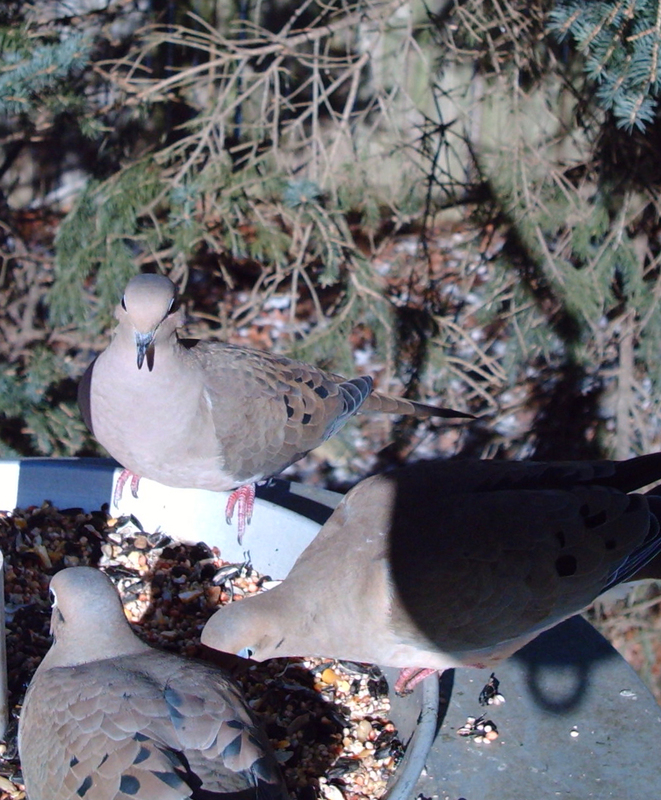 Since we’ve got the cam on the optional arm hanging upside down by the feeder, I had to flip the videos. 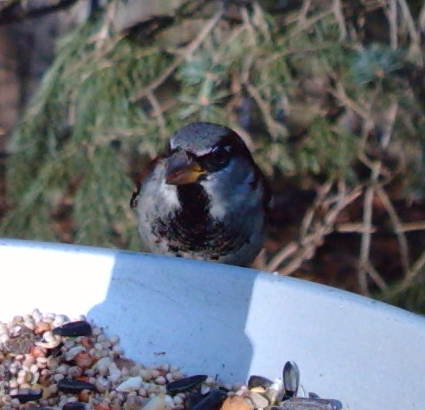 I also zoomed in on one quadrant of the video so the quality is a bit worse than you’d normally see on the Birdcam. I’m pretty pleased with the results. 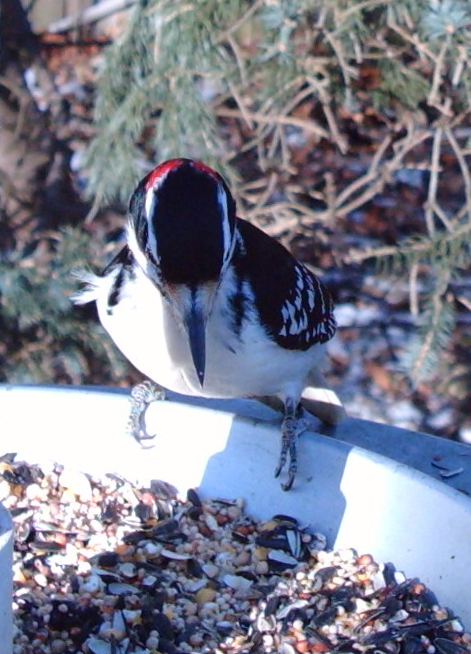 In the video are: Northern Cardinal; Dark-eyed Junco (slate-colored); American Tree Sparrow; Black-capped Chickadee; European Starling; Red-bellied Woodpecker. 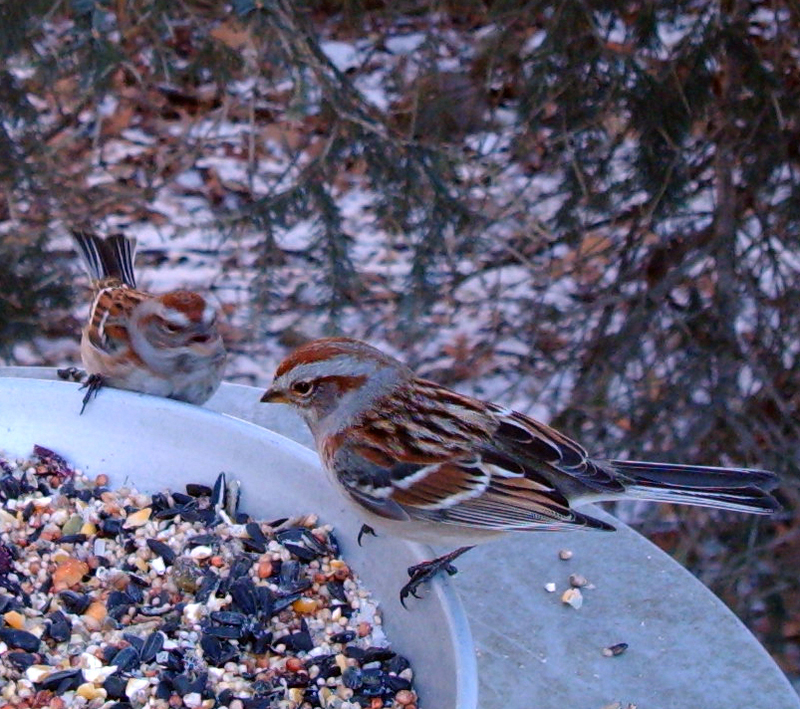 We got a few more species on the Birdcam today, bringing the yard total to 12. 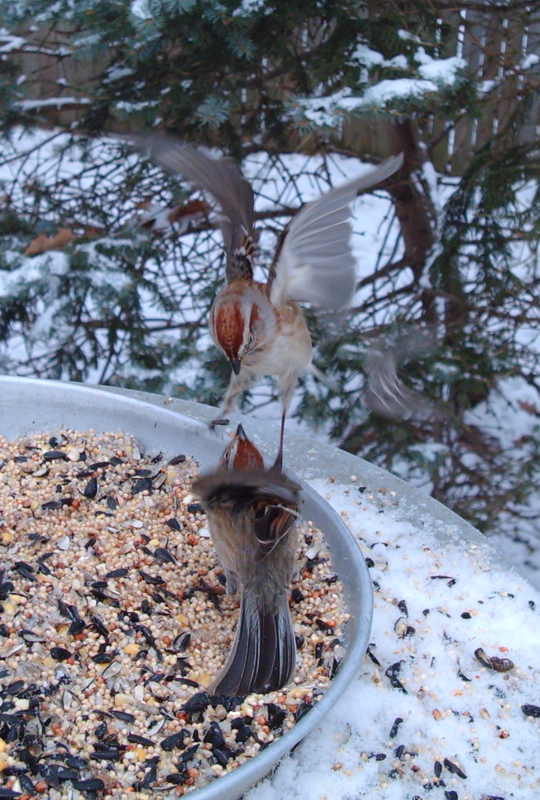 I’m starting to have some fun with my new Wingscapes BirdCam. 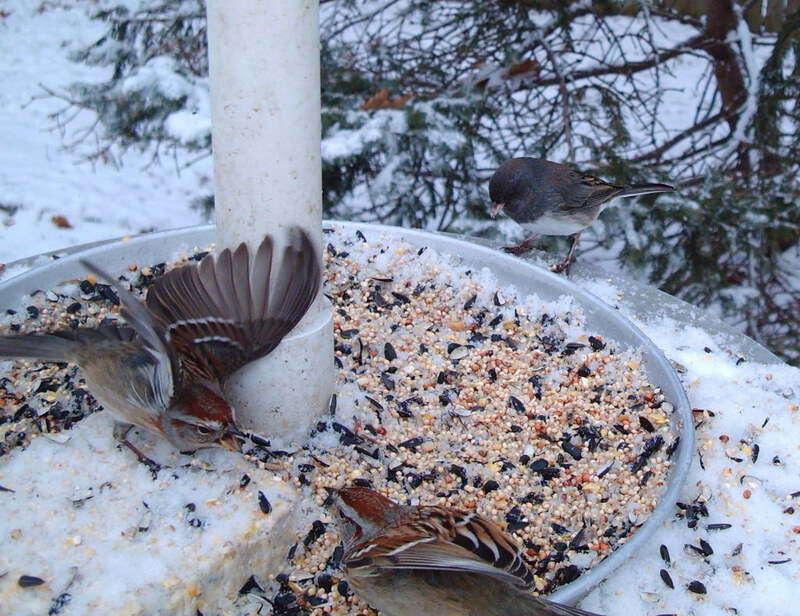 I think we’ve got the arm in a fine place to capture some of the feeder regulars. 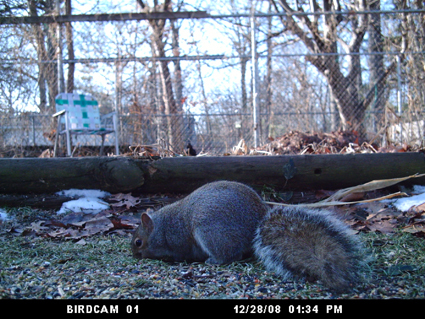 I placed the cam on the ground yesterday and got over 1000 photos of squirrels. 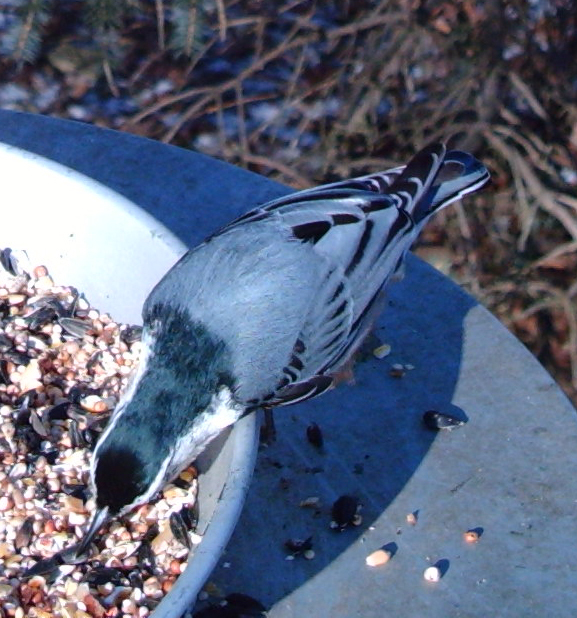 So six different bird species on the nut table today and no squirrels is a big improvement. 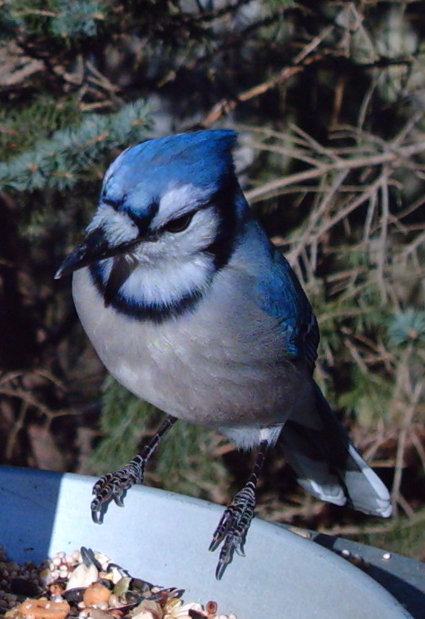 This Blue Jay is the best photo of the day. 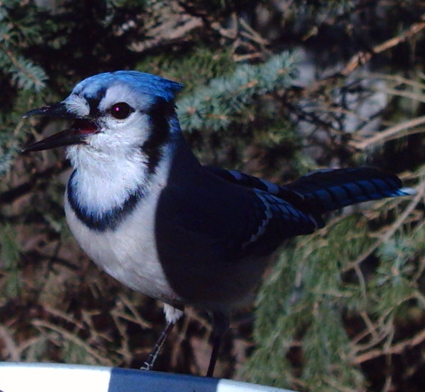 Mr. Jay seemed to enjoy the limelight as most of his shots were actually in the sun. Work it, Jay-Man! 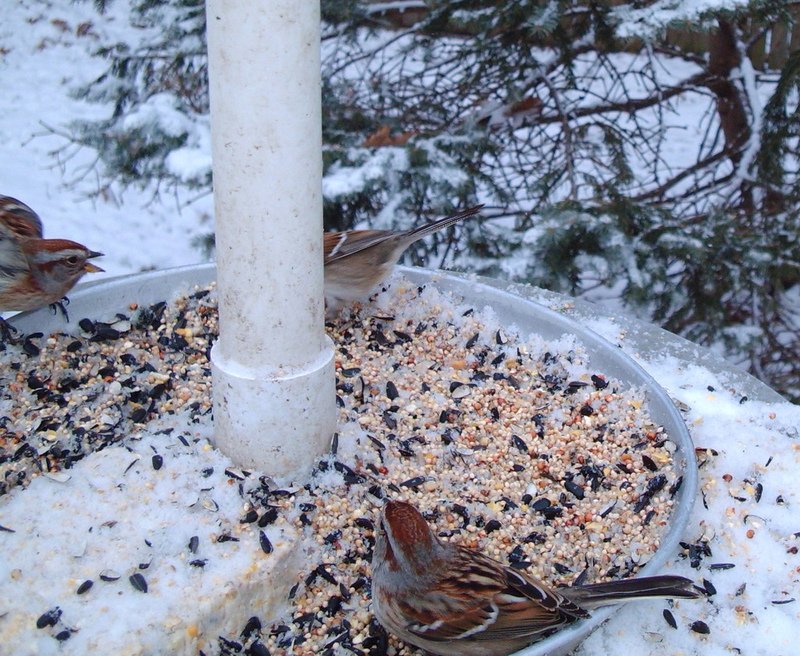 The rest of today’s visitors (Red-bellied Woodpecker; Downy Woodpecker; Dark-eyed Junco (slate-colored); House Sparrow; Black-capped Chickadee) were a bit more shy, mostly electing to stand facing away from the camera, in the shadow of the pole or, more often, completely behind the pole. 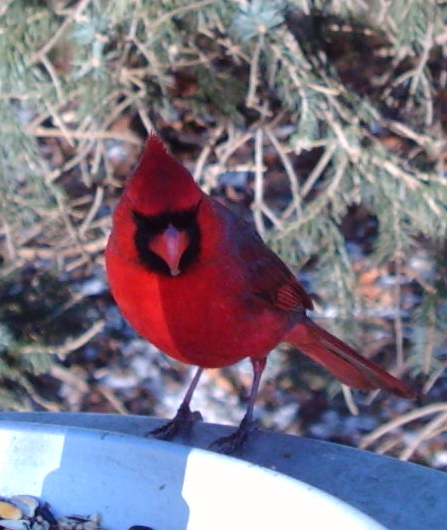 I finally got a bloggable picture from my Wingscapes Birdcam. Unfortunately, it’s a squirrel. I love this product though. I’m sure I’ll find the perfect spot for it soon (a few days before we move, perhaps). 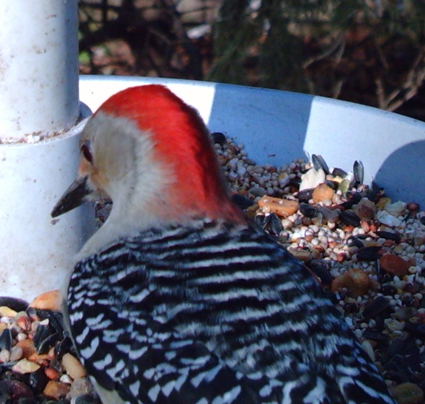 About the post title: my dad makes funny names for things sometimes, and I’m pretty sure I’ve heard him call squirrels ‘reticulated furbirds’ before.